The Leaves Are Not Falling And It’s Great In Dayton! 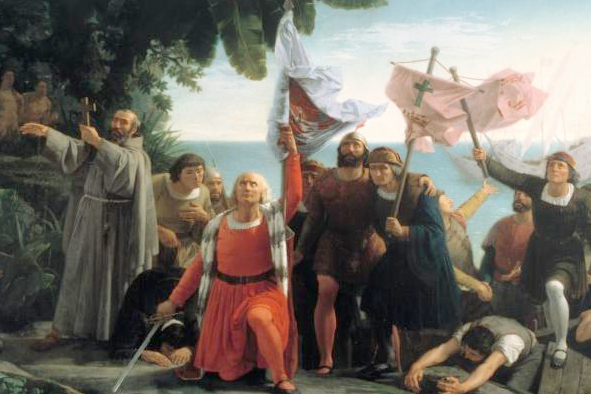 Since 1971 Columbus Day has been fixed to the second Monday in October, It is generally observed nowadays by banks, the bond market, the U.S. Postal Service, other federal agencies, most state government offices, many businesses, and most school districts. 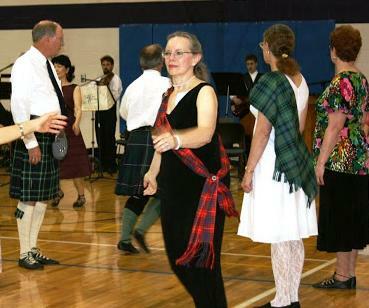 The Flying Ghillies Scottish Country Dancers have an “Introduction to Scottish Country Dancing” Open House at the Mangan Banquet Center, 1585 Grange Hall Rd., Beavercreek. Beginner friendly reels, jigs, and strathspeys will be taught in a fun and casual atmosphere. No partner or prior dance experience is needed. Singles, couples, and families are welcome. This event is FREE and light refreshments will be served. Monday, 7:30 to 9:30pm. 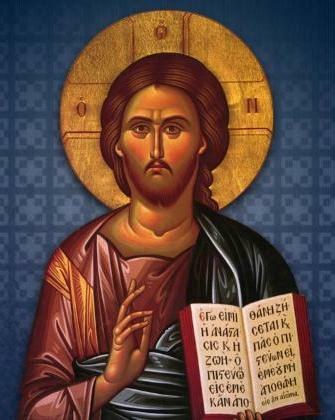 Interested in the Orthodox Faith?They are discussing the four book series, The Orthodox Faith by Fr. Thomas Hopko. Please purchase the books before the first class. All classes will cover new material as we will begin where we ended in the text. No registration needed. Annunciation Greek Orthodox Church Community Center, 500 Belmonte Park North, Dayton, Tuesdays 6:30 to 8pm, October 9 to December 18. YWCA Dayton honors Mary Lauterbach who has put a face on stories of sexual assault and empowered victims by ensuring the voice of her late daughter, Marine Lance Cpl. Maria Lauterbach, is heard around the world. 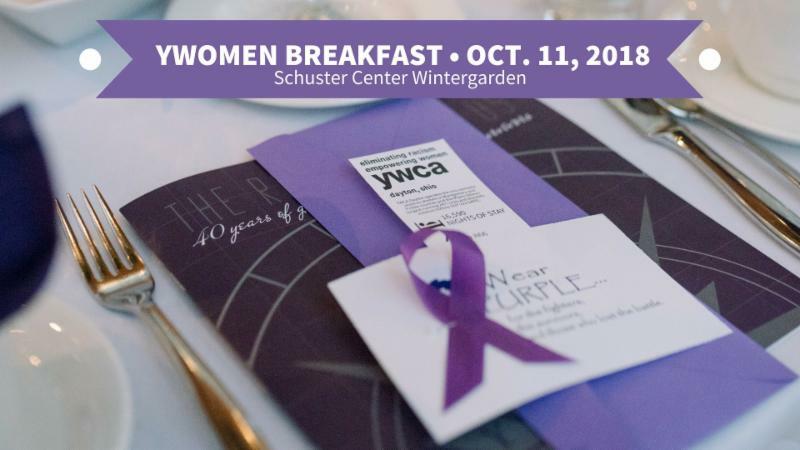 Her award is during the YWomen Breakfast on Thursday, 7:30 to 9am at The Schuster. 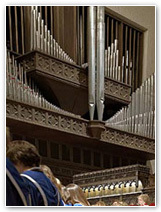 Westminster Presbyterian Churchpresents free organ recitals from 12:10-12:35pm each Thursday in October. Lunch following at a nominal cost. The Market at the Park. 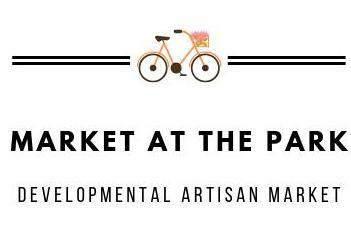 Artisans, musicians, vendors and the public are invited to come see the new developmental artisan market. This is 221 Crane Street, Dayton and entry is free. Thursday, 6 to 9pm. 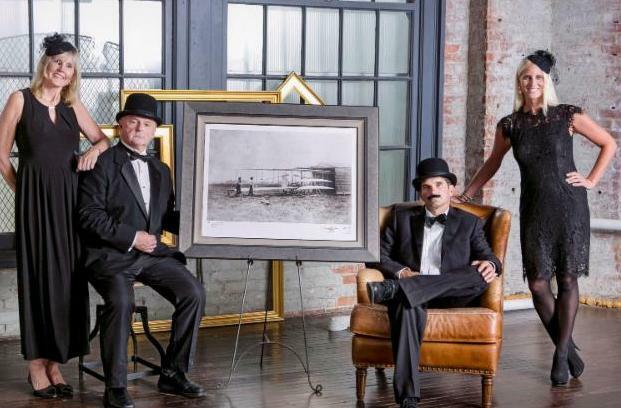 The Wright Brothers Historical Print Preview Party is with special guests Amanda Wright Lane and Stephen Wright, who are the great grand niece and nephew of Wilbur and Orville. They are announcing the Wright Brothers Historical Print Collection which includes a brief presentation of the 6 images now available in various sizes and framing packages. Royalties earned will benefit The Wright Brothers Foundation. Thursday, 7 to 9pm at Deck The Walls. 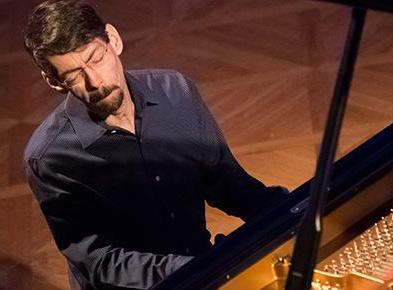 A ten-time Grammy Award nominee, Fred Hersch, continues to earn jazz’s most prestigious awards, including recent distinctions as 2018 Jazz Pianist of the Year from the Jazz Journalists. 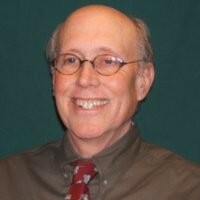 He is at UD’s Kennedy Union Ballroom, on Thursday, 7:30pm. 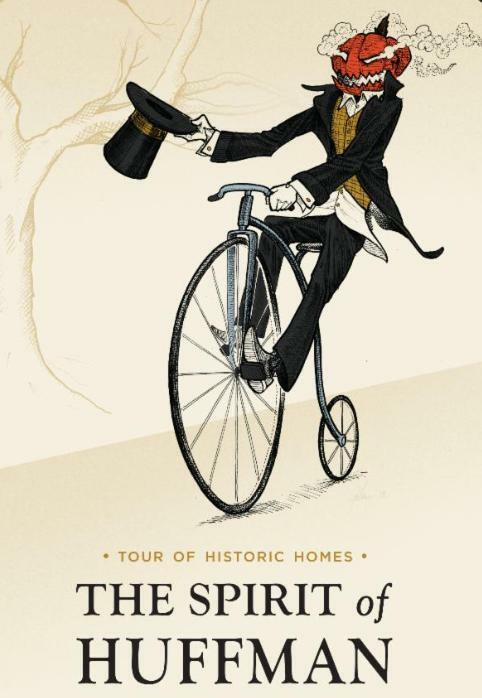 It’s time for the biannual, guided home tour, The Spirit of Huffman.The outing offers tour goers a visual feast of Halloween decorations and entertainment dispersed among the Victorian homes. Participants of the home tour will be guided through the neighborhood, established in the 1860s through the 1890s by William P. Huffman, stopping to tour nine unique homes. Each tour is two hours long and includes refreshments. Event is rain or shine, please plan accordingly and bring umbrellas if forecast calls for rain. Friday, 6pm to 8:45pm; Saturday, 4pm to 8:45pm. 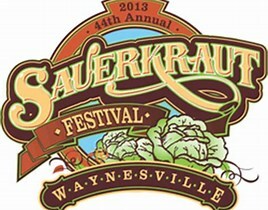 The Ohio Sauerkraut Festivalserves 7 tons of sauerkraut and attracts approximately 350,000 visitors each year to browse among the over 450 craft booths and sample the offerings from more than 30 different food booths. Saturday and Sunday. 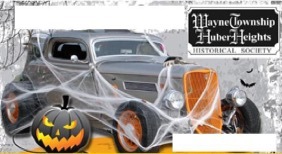 The Spooktacular Show is Sunday at the Huber Center 6178 Chambersburg Road, from 11am to 3 pm. The cost is $10 per car. There are awards, dash plaques and costumes. 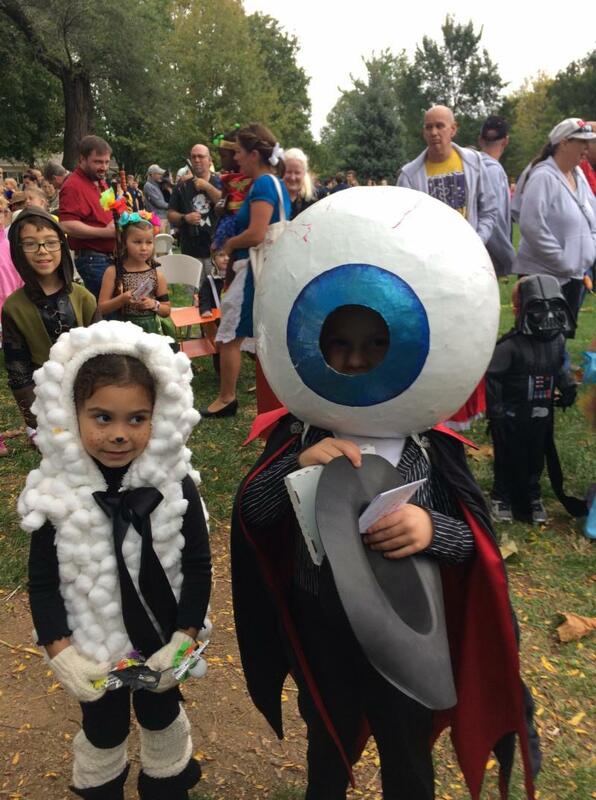 This is a kid friendly event. Bring the whole family! Living more peace-filled lives through our words and actions. 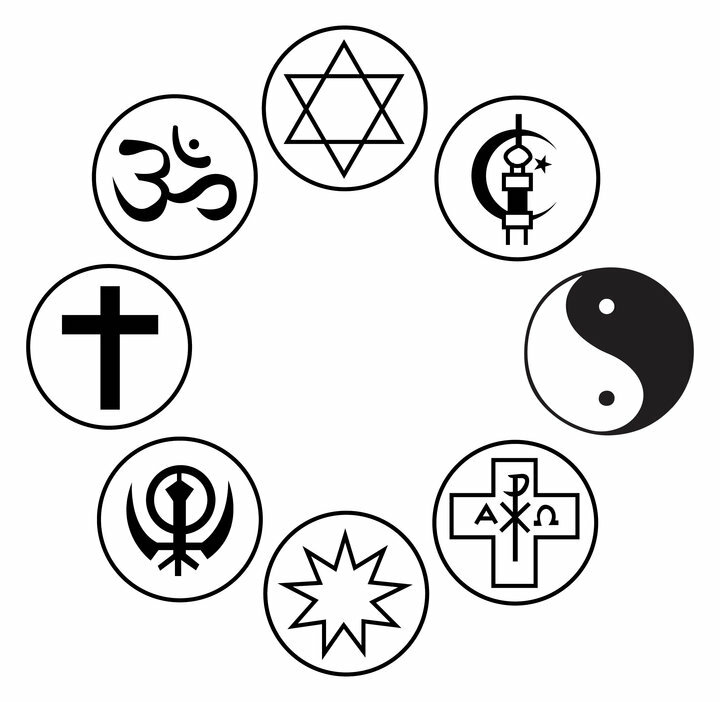 Hosted by Interfaith Forum of Greater Dayton. Sunday, 3 to 5pm. Christ Church United Methodist, 3440 Shroyer Rd, Kettering. Traditional Turkish folk music, Sufi songs – even a whirling dervish – will make the Main Library a lively place on Sunday. 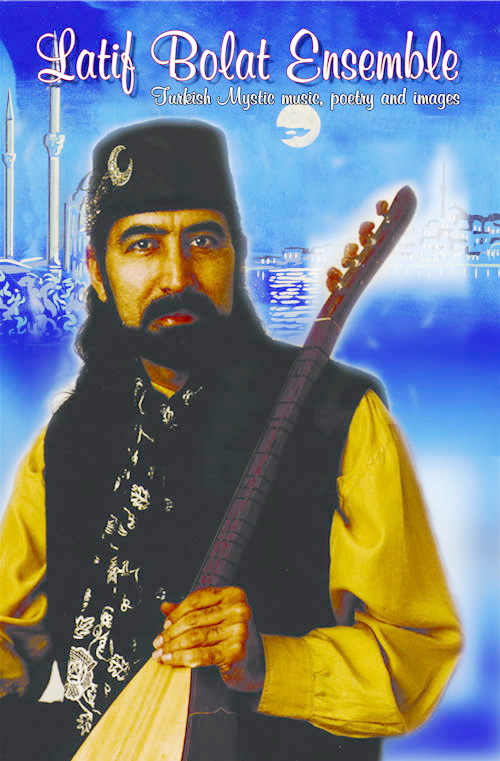 Musician Latif Bolat, accompanied by a dervish dancer, performs 2 to 3:30pm at the Library located at 215 E. Third St in downtown Dayton. The performance is free and open to the public. The Antioch Writers Workshop is telling how to participate in National Novel Writing Month (NaNoWriMo), which takes place every November. 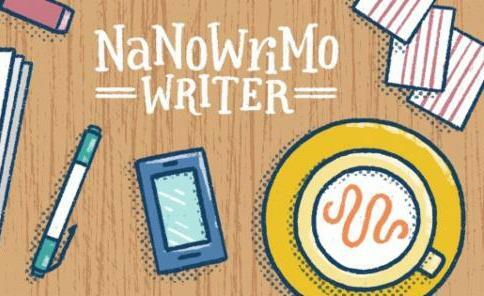 Join thousands of other writers across the country as they prepare the first draft of their novel. If you have long nurtured a desire to write a novel (or just got the urge) this program will be of help to you. This is Sunday, 2 to 3:30pm at Books & Co at The Greene. The 2018 Family Fall Festivalin Oakwood is Sunday, 2 to 5pm and you can see and hear the accordion players who take requests! 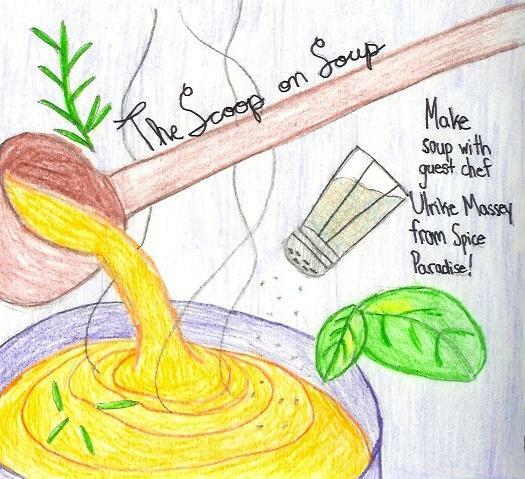 The Scoop on Soup! Ulrike Massey from Spice Paradise is at the historic Long-Romspert Homestead and House Museum, for the “Scoop on Soup”! Learn the basics of soup-making, and how to change it up with different seasonings. Sunday, 1:30pm. 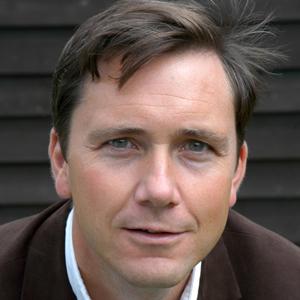 Richard V. Reeves is a senior fellow in economic studies and director of the Future of the Middle Class Initiative and co-director of the Center on Children and Families for the Brookings Institution. His talk is titled, “Dream Hoarders: Tackling Inequality and Class in America.” This is on Monday, October 15, at 7pm in Kennedy Union Ballroom. This is free and open to the public. No tickets required, but seating is limited and on a first-come, first-served basis. Parking is available in B and C lots only. MAKE A JOYFUL NOISE. Do you like to sing? Do you enjoy a good hymn sing? Would you like to learn how hymns are chosen for various services? 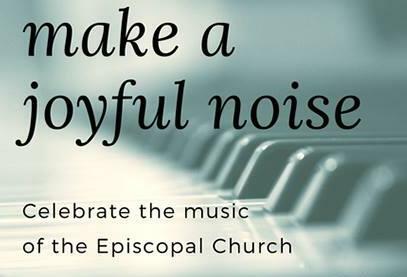 On Saturday, October 20, the diocesan Commission on Liturgy & Music at St. Paul’s Church in Oakwood want all to enjoy the music. The program will run from 10am to 2pm. There is no charge and lunch is included. 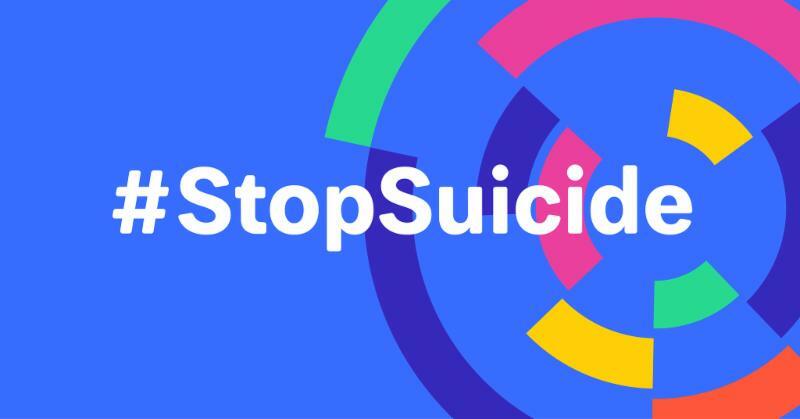 Please register. Did you hear it is Gerstner & Sons birthday? Celebrate their 112th birthday and check out their sale! 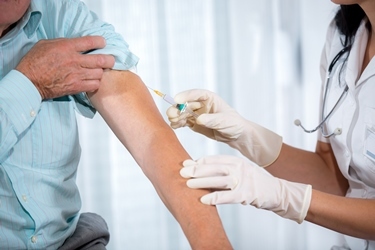 It’s Time to Get Your Flu Vaccine. Influenza killed an estimated 80,00 Americans during last winter’s flu season, making it the deadliest season in more than four decades. 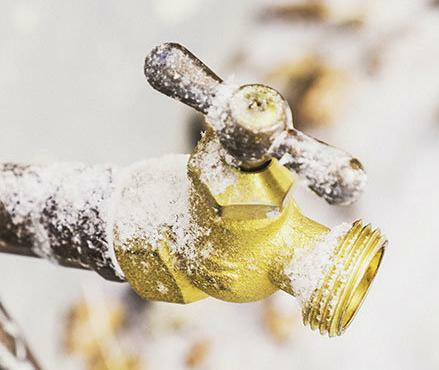 There are many things that need to be done to get ready for harsh winter weather. These seven outdoor projects are designed to prep your home for cooler weather and here are tips to make each job much easier. 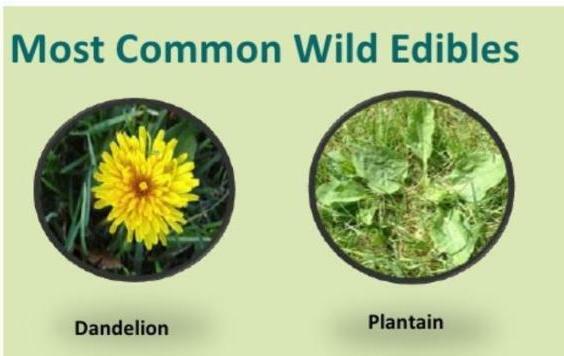 Annual Milkweed Pod Collection. 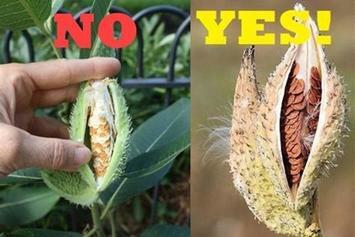 The Ohio Pollinator Habitat Initiative wants all Ohioans to collect some Milkweed Pods. 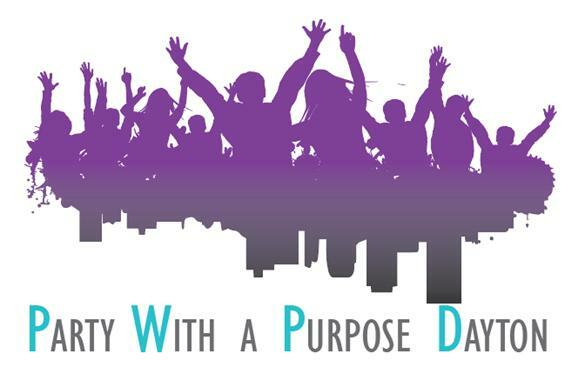 When you walk in the Out of the Darkness Walks, you join the effort with hundreds of thousands of people to raise awareness and funds that allow the American Foundation for Suicide Prevention (AFSP) to invest in new research, create educational programs, advocate for public policy, and support survivors of suicide loss. Oakwood High School, Sunday, October 21, 2 to 4pm. Charlie Campbell is a cheerleader of the greater Dayton area. His efforts are to inform more and more of what is going on. 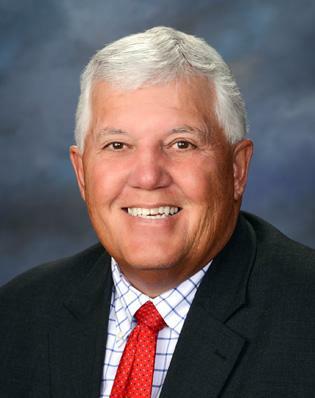 He tells people he is not retired but he is “…redeployed. Now I’m doing what I want to do which is to let people know how wonderful Dayton is."